A branded birthday party? Yes, please! 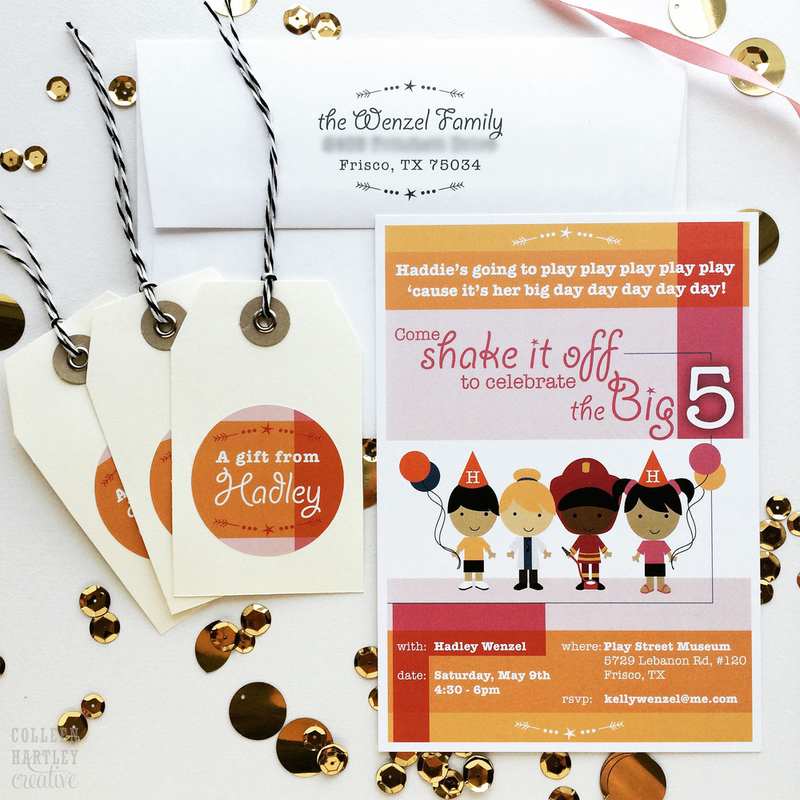 Check out these fun and colorful invitations along with party favor tags I created for this sweet little lady. 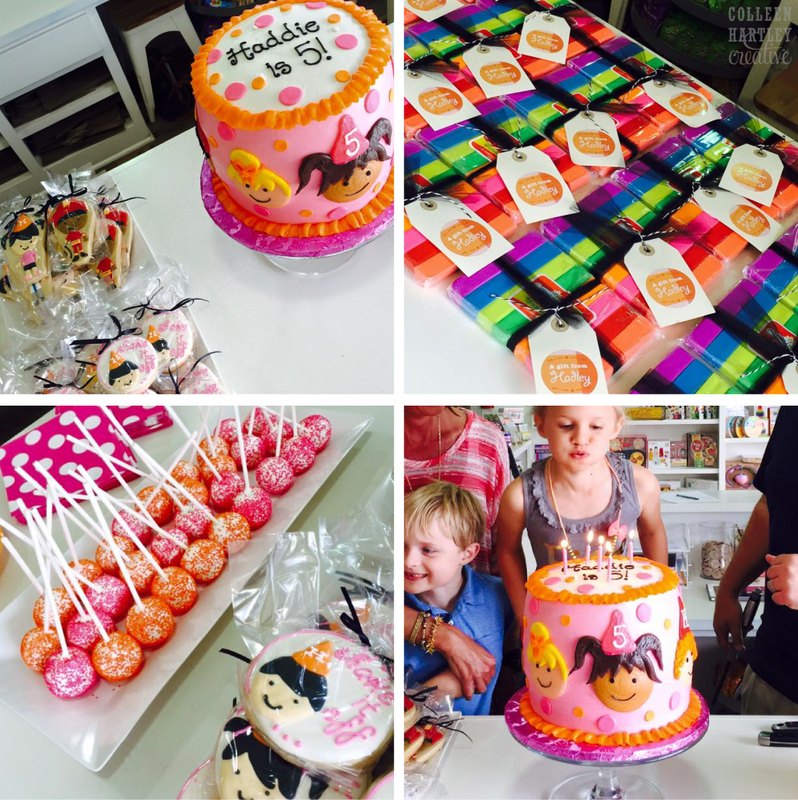 Below are some images of the rest of the branded bday party by @kelly8039! Nice job, mom! Cheers and Happy Birthday Hadley!